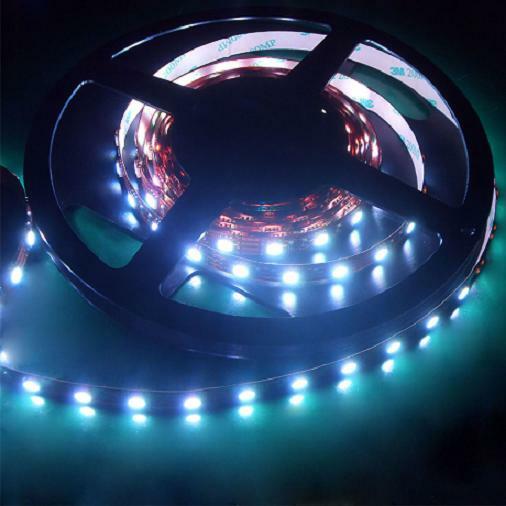 Extremely bright colour changing Epistar LED ribbon tape which gives stunning effects. 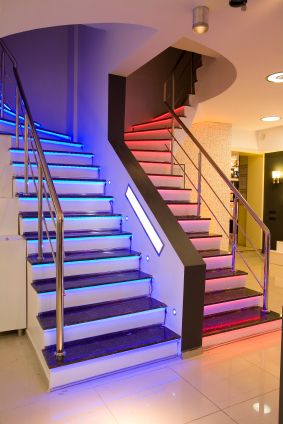 The RGB High Performance LED Ribbon is suitable for architectual projects or powerful residential applications. Dimable and smoothly changes through 16.67 million different shades! Excellent light quality CRI>80. Its physical size allows it to be concealed in a variety of installations. Backed with 3M adhesive tape it can easily be installed under shelves to illuminate ornaments or bottles in a bar application. Install it on ceiling covings to give a dramatic effect! OR give your kitchen a lift by lighting under the wall cabinets. 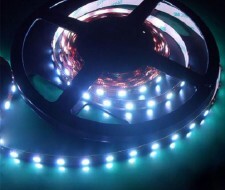 60 SMD LEDs per metre, the tape can be cut every 100mm to fit any length. No need to solder as clip on connectors are available. A 24Vdc transformer and colour controller are required - please see our Power Supplies & Controllers or call our sales team for advice.